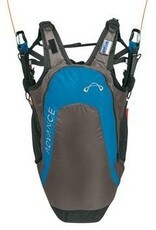 The AXESS 3 AIR is a very light and comfortable compact harness, with a Hybrid Airbag. 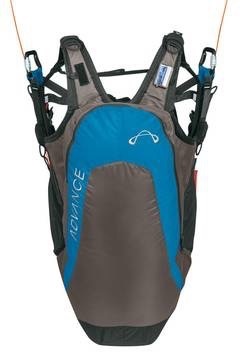 As a genuine allrounder this harness is ideally suited for both leisure pilots and beginners. The AXESS 3 AIR makes pure enjoyment of hours-long thermaling flights.